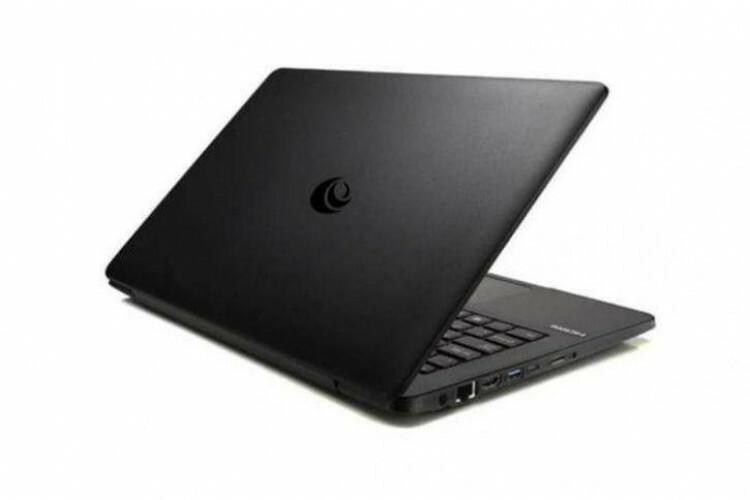 Kerala is having a dream to become an electronics manufacturing hub and following its aim, the state has launched its own laptop brand named 'Coconics', which is a Public-private partnership. The company will soon start manufacturing the laptops in the state. The Kerala govt and US-based technology major UST global will do the job together. UST Global holding will have a 49% share, and Keltron will have 26% shares.